The Society is proposing to carry out a community geophysical and magnetometry survey of the common ground within the centre of Eaglesham village, known as the ‘Orry’, to the north of Eaglesham Parish Church. The survey will aim to identify the possible existence of the old village that was demolished in 1769 by Alexander Montgomerie, 10th Earl of Eglinton, to make way for a new planned village. The geophysical survey will be led by professional geophysicists and assisted by members of EHS and will seek to identify below-ground features which it is hoped can be examined through excavation in a later phase. Three local schools – Eaglesham Primary School, Mearns Castle High School and Williamwood High School – will be involved in scientific demonstrations, designed for various age groups, which will deal with the principles and theory of geophysics. Workshops will be set up in Lodge Eaglesham which will include handling kits that will enable the pupils to see and touch artefacts from different time periods. These will be run by professional archaeologists. Displays will also be set up by Eaglesham History Society on social history, communication systems throughout the Parish, the cartography of the area and early documents allowing the community and schools to become informed about their local area. 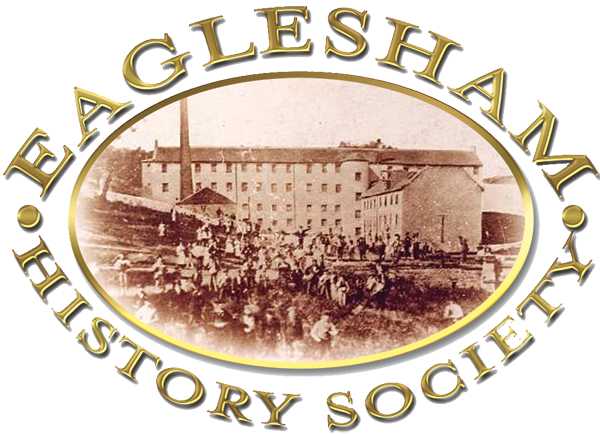 Heritage walks will be conducted around the village by members of Eaglesham History Society to show the built heritage after the establishment of the new planned village of 1769 to the present day. The project will provide educational and research opportunities for historians and students as well as social and economic benefits to the community.  More people will have the opportunity to get involved with the heritage of the area and to become more knowledgeable about it. This will boost their confidence, encourage a sense of pride in where they live and lead them to value their own heritage. The rich heritage of Eaglesham and Waterfoot will be better understood which will help with its conservation and dissemination. Through participation in the workshops and fieldwork the volunteers will be able to learn new skills and socialise. School pupils will be able to get practical hands-on experience of geophysics an opportunity not always available in the classroom. Geophysics also provides an opportunity for interdisciplinary learning as it involves the stem subjects of science and maths. By taking part in this project, school leavers and adults will be able to use this experience to add variety and interest to their personal statements and widen their skill set to improve job opportunities. 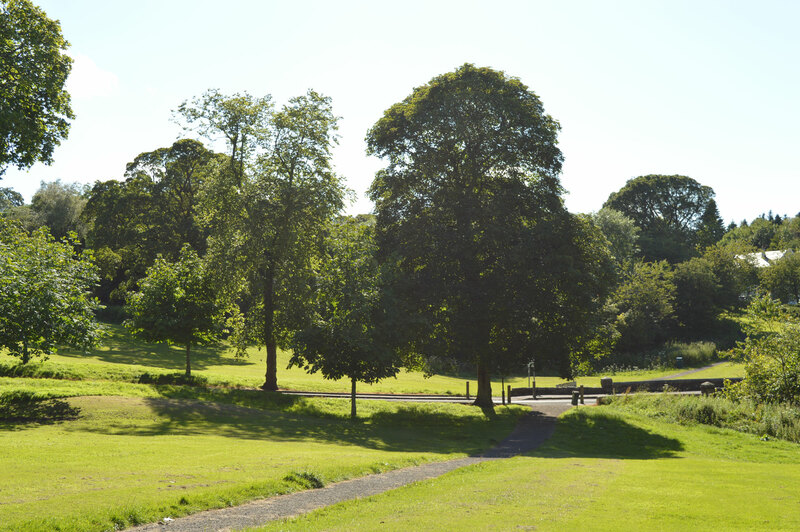 The project will raise awareness, locally and nationally, of the importance of Eaglesham and Waterfoot which will encourage more visitors which would benefit local businesses. The project will produce additional content which will be available for displays and exhibitions on the history and heritage of the local area. A full report of the results of the geophysical survey will be lodged with National Monuments Records Scotland and shown on the websites of Eaglesham History Society and the Association of Certificated Field Archaeologists (ACFA). Details will also be lodged with East Renfrewshire Heritage Service. Highlights of the project will be posted on Facebook. Dates of workshops, exhibitions, displays and guided heritage walks to be announced. Contact Kenneth Mallard for further details.